If you are in need of utility or heat assistance, Client Advocates can assist with short-term crisis situations, long-term support services, information and referral with the goal of a return to self-sufficiency and sustainability. Please call 303-670-1796 to set up an appointment with a Client Services Advocate to begin the process. ID and proof of residency is required. 27640 Hwy 74, Evergreen, CO 80439. Counties Served: Jefferson, Clear Creek, Gilpin and Park. 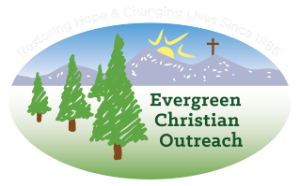 Appointments are available on Mondays from 10:00 a.m.-6:00 p.m. and by email at EOC@evergreenchristianoutreach.org.